It’s not only buyers, sellers, and homeowners who are impacted. The real estate market plays an integral role in the overall U.S. economy. 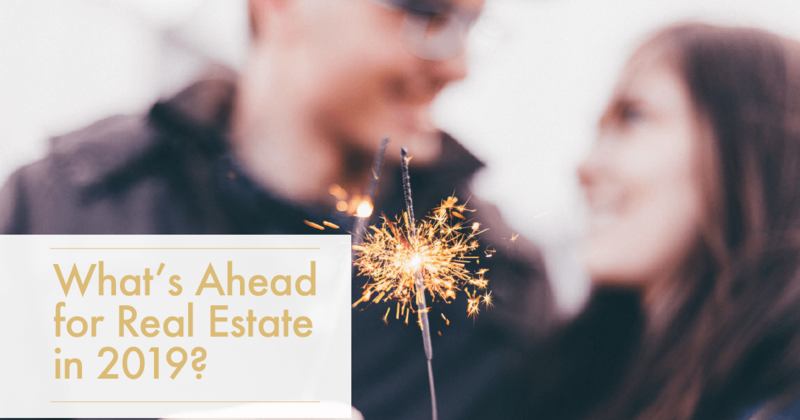 Fortunately, key indicators point toward a stable housing market in 2019 with signs of modest growth. However, shifting conditions could impact you if you plan to buy, sell, or refinance this year. If you’re considering buying or selling a home in 2019, contact us now to schedule a free consultation. We’ll work with you to develop an action plan to meet your real estate goals this year. Come to our office. The buying process can be tricky. We’d love to guide you through it. We can help you find a home that fits your needs and budget, all at no cost to you. Give us a call to schedule an appointment today! Start decluttering. Help your buyers see themselves in your home by packing up personal items and things you don’t use regularly and storing them in an attic or storage locker. This will make your home appear larger, make it easier to stage … and get you one step closer to moving when the time comes! President and Marketing Manager at Nova Real Estate Group, Associate Broker at eXp Realty. At www.AllLoudounCountyHomes.com, we specialize in residential real estate in Loudoun County and all of Northern Virginia. Effective online marketing is one way that Nova Real Estate Group ensures their home buyer and home seller clients are successful. Michael works to integrate all Home Search tools for Home Buyers, including our Mobile App and Interactive Map Search. And Home Sellers get a customized, complete Home Selling Marketing Strategy that ensures maximum exposure. With over 50 years of experience, the team at NoVa Real Estate Group certainly has the experience, but they also keep their skills sharp. Whether it's by staying on the cutting edge of Digital Marketing (REDM) or improving negotiation skills (CNE, Certified Negotiation Expert) we understand the value of continuous education and how it benefits our clients. When Mike's not helping people buy, sell, or invest in real estate, you can find him cycling on the W&OD trail or on the streets of Ashburn.